If you have a crowd coming over for Easter Dinner, you’ll want to serve great wine but avoid spending a small fortune to make your guest happy. Luckily, our tasting panel has come up with some great buys, all available for $20 or less! Cheers. Aromatics of ripe strawberries, raspberries, and watermelons rise up from a glass. 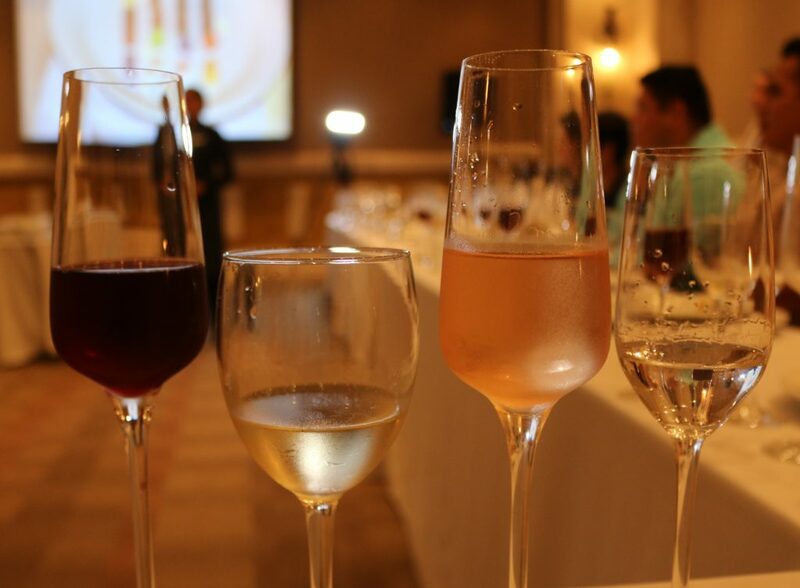 The palate reveals flavors of strawberry, sweet cranberry, and watermelon that are carried by a balanced acidity. A good mouth-feel and friendly character, make this a Rose to sip on before dinner or with ham as your main course. 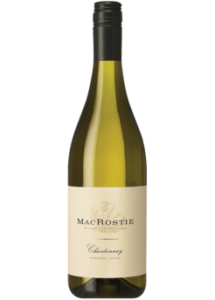 Apples, pears, and lemons weave together on the nose with hints of crème brulee and toasty oak. The palate opens up with notes of lemon, pear, and peach and flows into elements of caramel and white blossoms. A fresh acidity lifts the wine nicely, making it a ideal bottle to open with food. 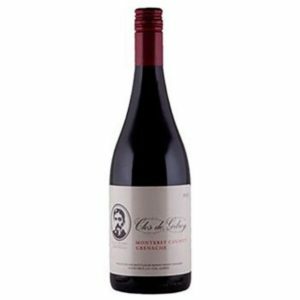 Cherry and blackberry aromas meld with highlights of spice, tobacco, and sage on the nose. A sip delivers flavors of cherries, raspberries, and blackberries that unfold into accents of white pepper, herbs, and tobacco. 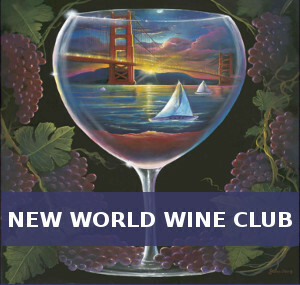 Bringing together new world fruit with old world savory, this wine could bridge the two. Match up with your favorite lamb dish. Notes of cranberries, cherries, and raspberries combine with hints of white pepper and spring flowers on the nose. 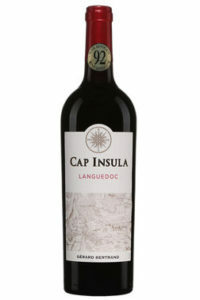 Lots of red fruit is backed up by expressions of spice and floral earth on the palate. Silky tannins and a balanced acidity make this an approachable wine. Pair with a sweet and spicy ham or lamb chops.